Mix all the ingredients and pour into glasses to serve . Couldn’t get any easier ! 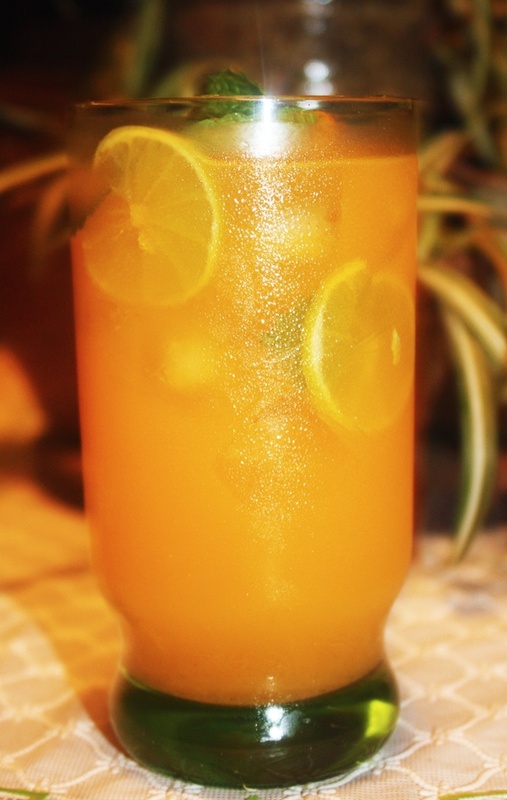 This entry was posted in Drinks, Summer Cocktails and tagged orange drink, orange juice, Summer drink by Kamakshi. Bookmark the permalink.